So I started painting the Trumpeter PT-76 this weekend. I used Tamiya XF-61 as the primary color diluted with thinner. 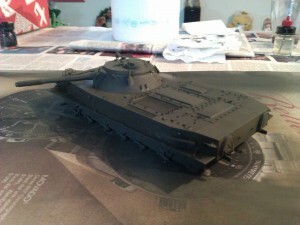 I didn’t used any primer on the model and I used a Testors airbrush to spray the paint. So far is not looking great, but its improving. Some pictures below. 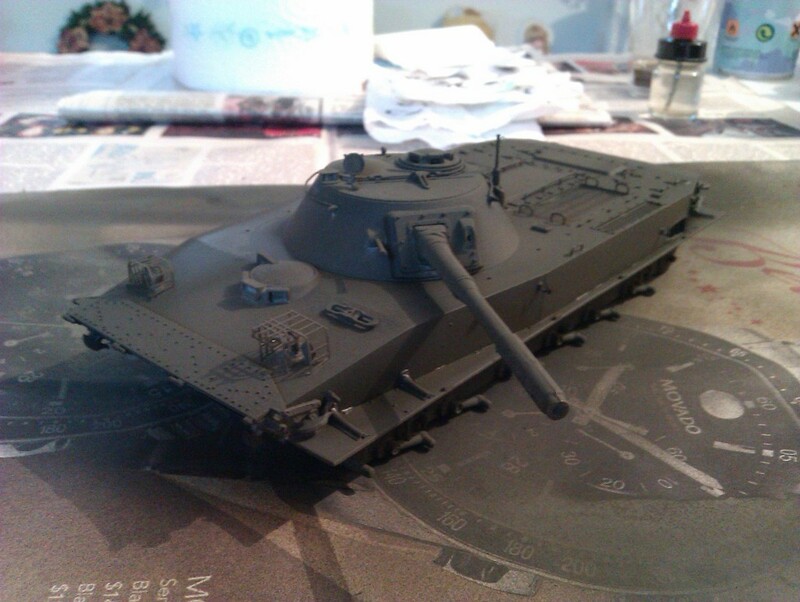 This entry was posted in scale models and tagged scale modeling, Trumpeter on February 17, 2013 by Xavi. So here are some pictures of the PT-76 from Trumpeter. 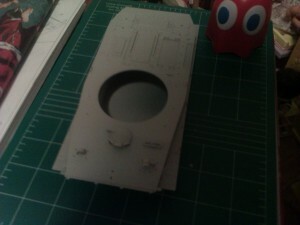 Turret has been mounted and basically tracks are missing. 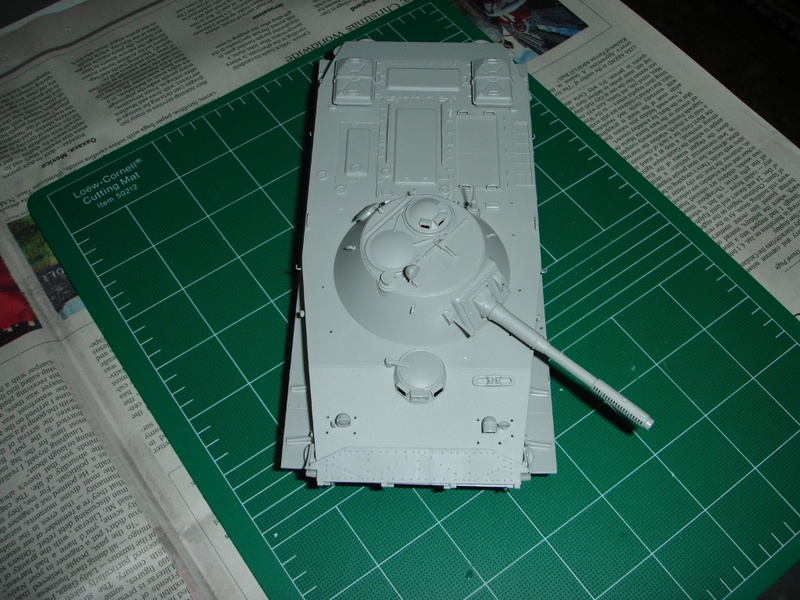 As it can be clearly seen the model still hasn’t been painted. Ill keep posting pictures of this scale model as it keeps improving. 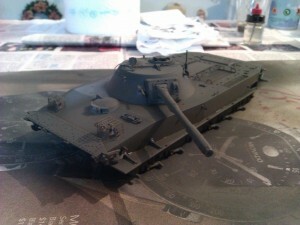 This entry was posted in scale models and tagged scale modeling on March 31, 2012 by Xavi. So here is the PT-76 for this week. Not much so far. 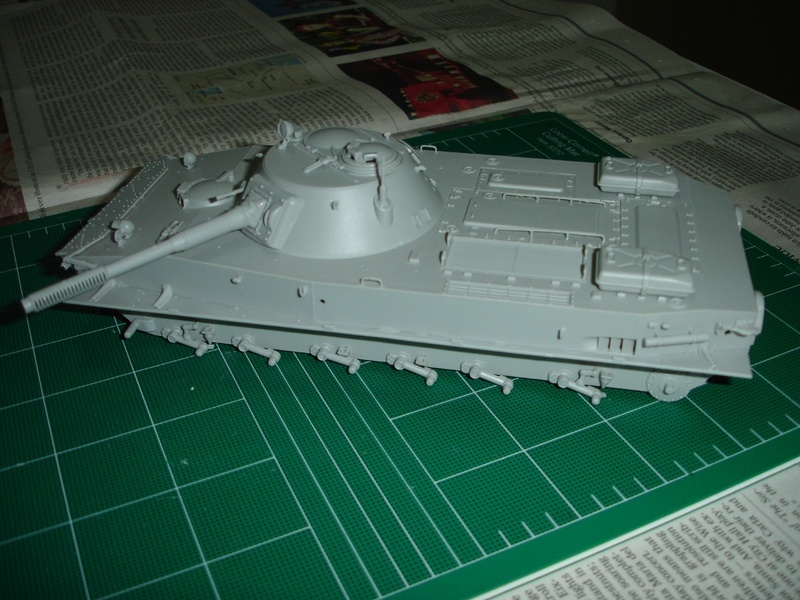 Lower and upper hull aren’t finished yet, but we can see the tank taking shape. Building has been going really well. No errors on the pieces, only a little bit of sanding every now and then. I haven’t glued the tracks yet, Ill wait to get my hands on some Tamiya primer. I’m pretty happy with this Trumpeter kit so far. This entry was posted in scale models and tagged scale modeling, Trumpeter on January 29, 2012 by Xavi. OK, so this post is not going to be about Open Source or software. 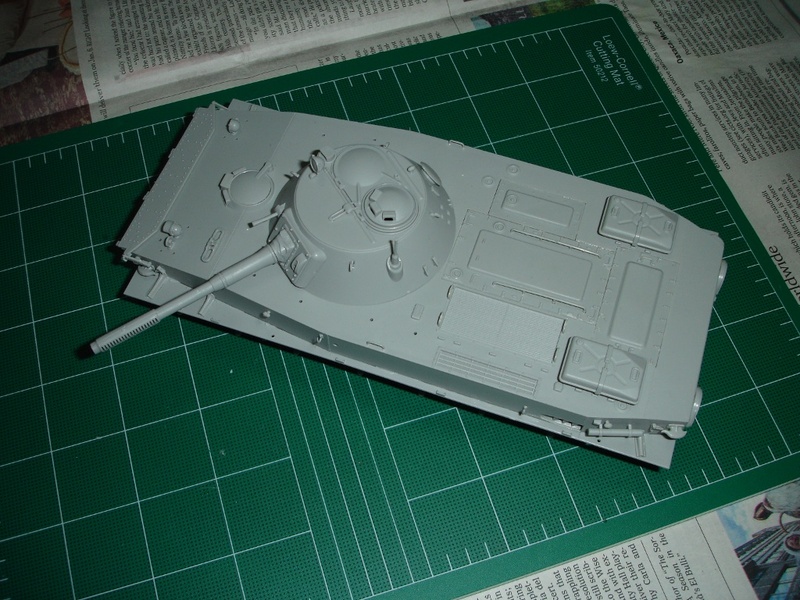 This is going to be about scale modeling and particularly about Trumpeter PT-76 that was given to me as a birthday gift. Below is the picture. 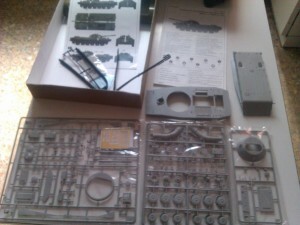 I must admit this is the first Trumpeter kit I have to build and looking at the kit and the way its been going so far I must say its high quality. Not as good as Tamiya, but I would score it with an eight out of ten. Below is a picture of the components of the kit. I think this page gives a good description of the kit. I will probably paint the kit olive green and try to add some weathering to it together with some mud on the tracks. 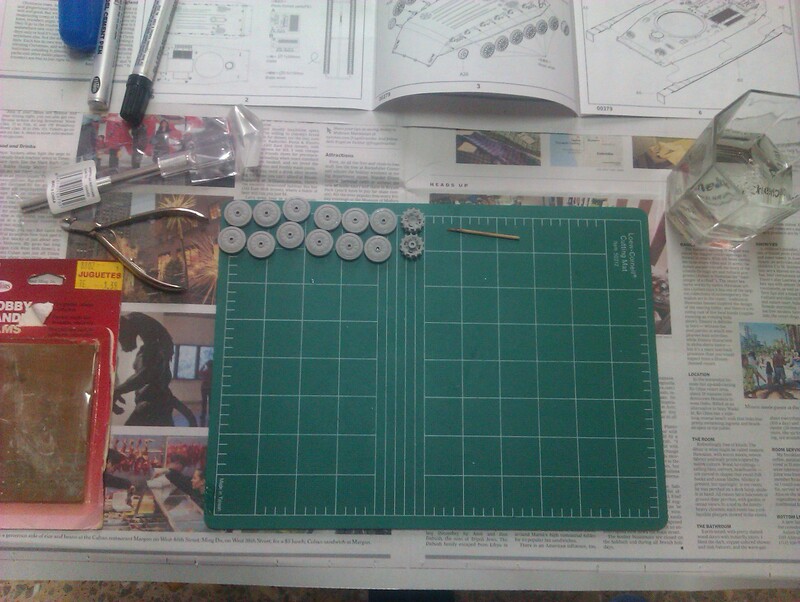 I will probably use Tamiya paints. 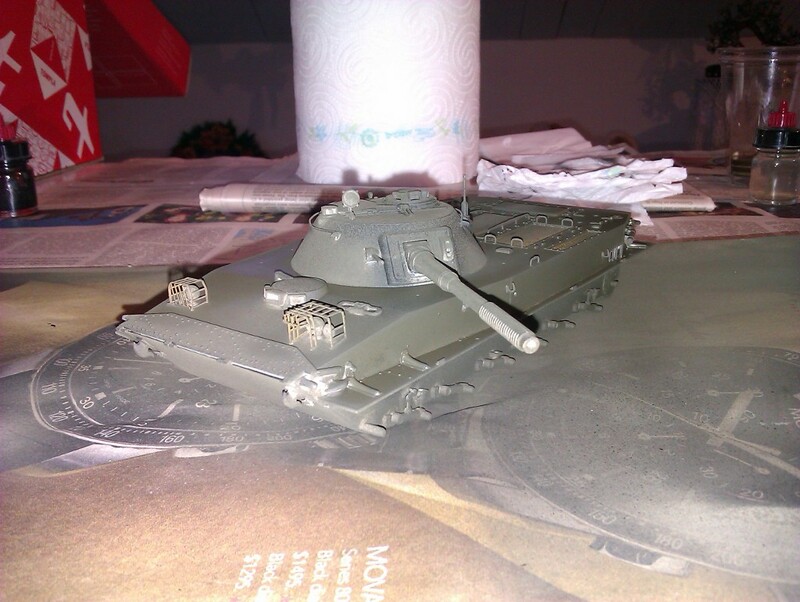 I already painted a T-62 with it and the results were quite good. And this is the last picture. The tracks mounted and sanded ready to be added unto the tank. Not much sanding was needed for the trackss and I used Testors glue for it. Forgive the quality of some pictures, they were taken with my cellphone camera. 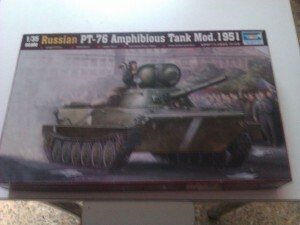 This entry was posted in scale models and tagged scale modeling, Trumpeter on January 22, 2012 by Xavi.